Jordan and I are always trying to think of ways we can start saving and investing for Rocky's future. We know how much it will cost for her education throughout her lifetime and it starts as early as preschool (as we're now finding out). We've come up with a solution that helps us save for Rocky's future, gives back to the community, and is an outlet for our creativity. 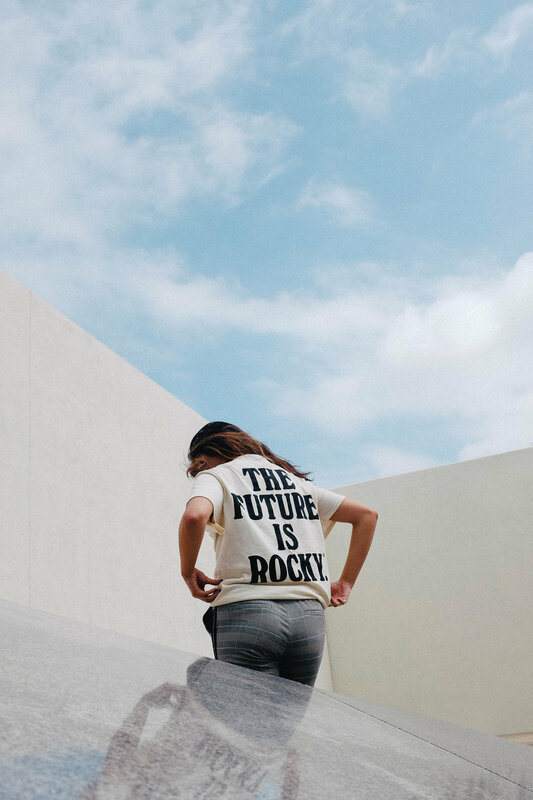 Introducing, The Future is Rocky®. 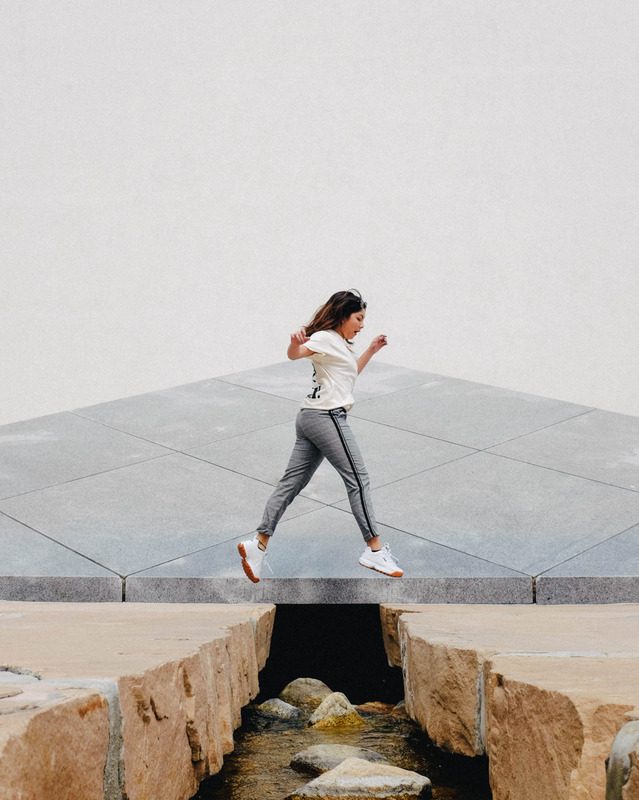 The Future is Rocky® is a platform that empowers future generations inspired by our very own daughter Harper Rocky Tabije. 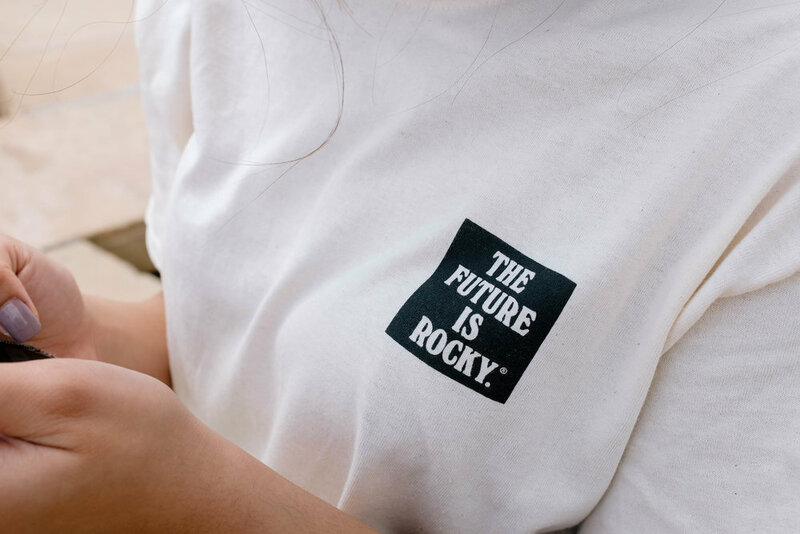 For every product purchased, you are doing two wonderful things: helping establish Rocky’s future education, and shining a beacon of light on our youth. Every product sold contributes 15% to a non-profit organization of our choosing that will focus on the uplifting of children. 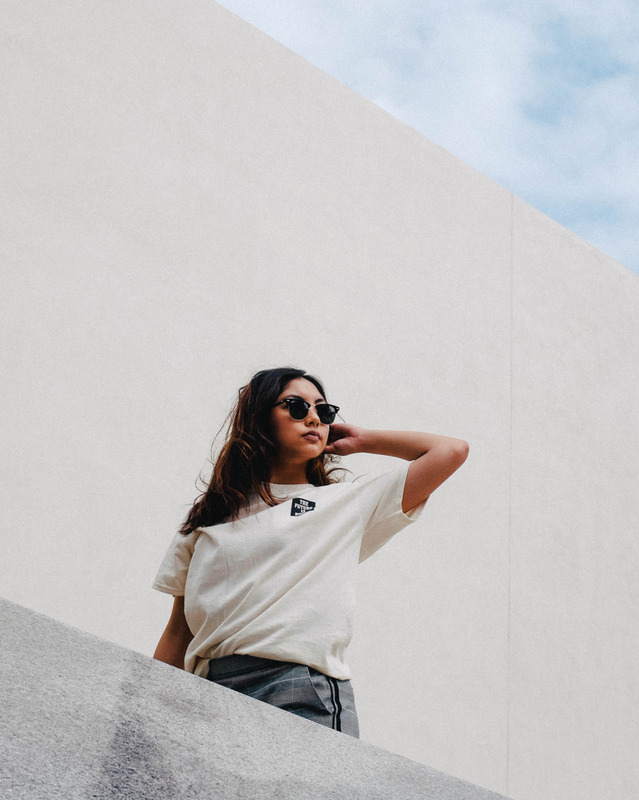 With this collection, we’ve partnered with Los Angeles’ very own Inner-City Arts. 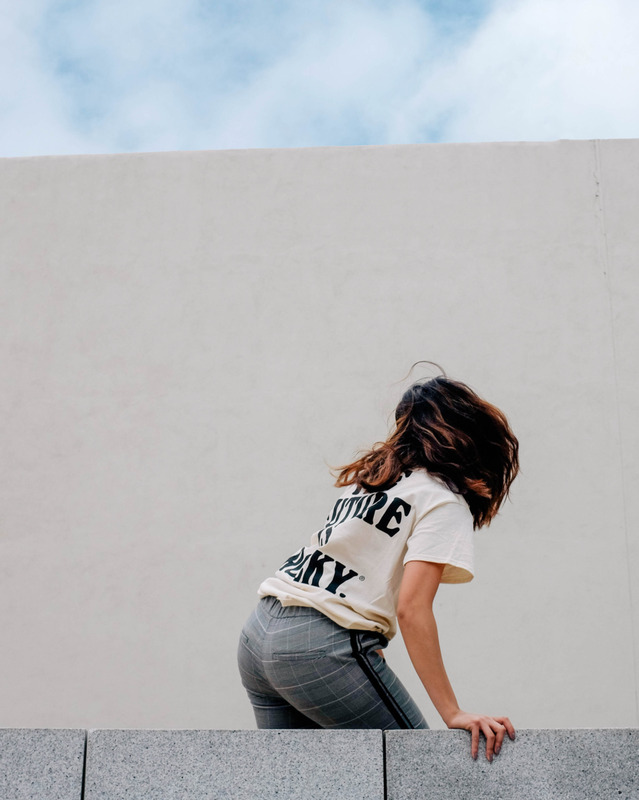 Their mission is to engage young people in the creative process in order to shape a society of creative, confident and collaborative individuals. They believe that the arts and creativity are transformational. They envision a society that honors the human capacity for creativity and values its cultivation in the education of young people. We hope you like the products and if you have any suggestions for our next partnership, we'd love to hear from you!